Belarus - Belarus. Minsk. Yakub Kolas Square. 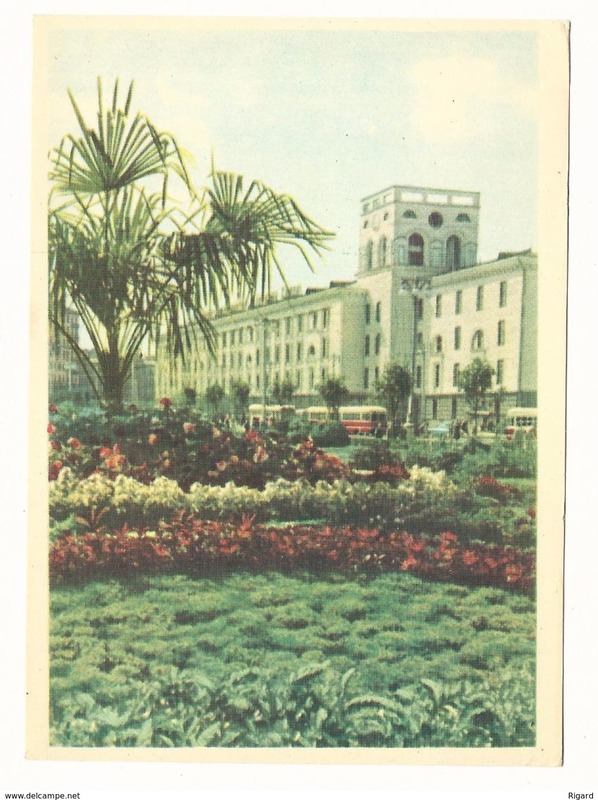 Postcard 1965. Unused. Age: Original old postcard 1965 year. Approx Size: 4.1x5.7 inches ( 10.5x14.5 cm ). Condition: Excellent, please look at scans! I very carefully pack the goods for shipping. If you have any questions about the item or delivery - please ask me. I ship items Worldwide by recommended letter. Purchases to 20 euro I can send by ordinary mail but it will be on your risk. I send only registered a mail! I combine lots. Shipping for all additional postcard is FREE!!! 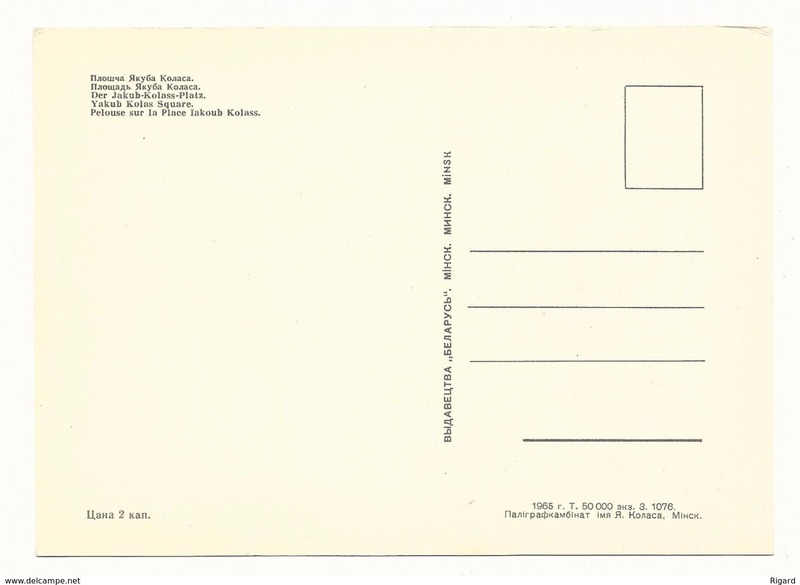 All postcards have a solid protective packaging for shipment! BELARUS. GRODNO. BRIDGE. A TRAIN.